What I love most about spring and early summer flowers is the fragrance. 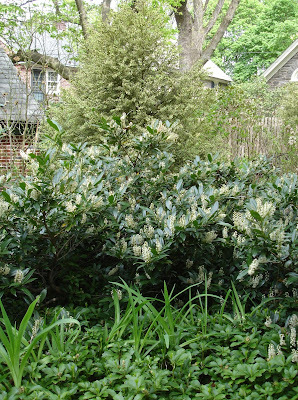 My favorites are carlesi viburnum and the common lilac, syringa vulgaris. The flowers last for a short time but it’s worth putting up with these not particularly attractive shrubs for those few days of glorious fragrance. Then my garden is suffused with the musky fragrance of cherry laurel and tree peonies —again for only a few precious days. The tree peonies have the shortest bloom period of all sometimes only 2-3 days. 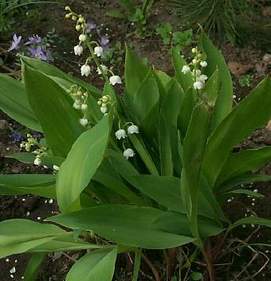 Then the incredibly sweet fragrance of lily of the valley. 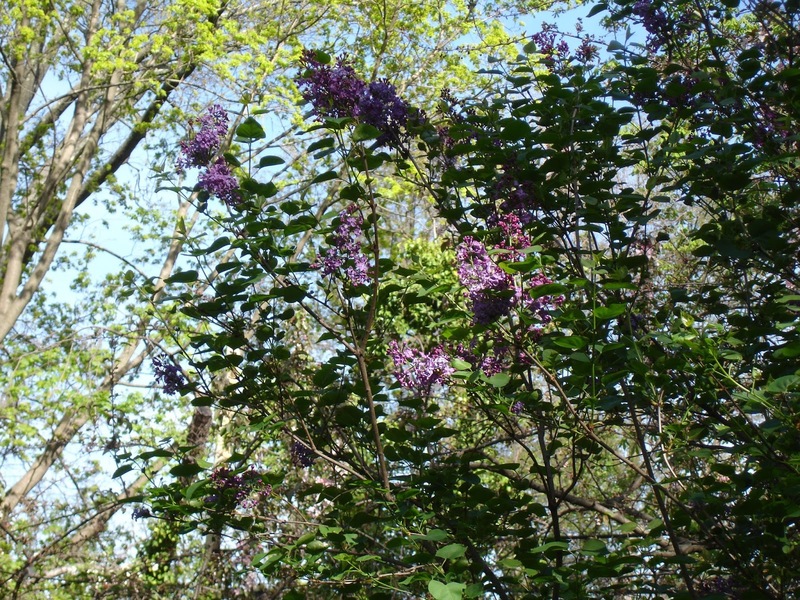 Right now I’m overwhelmed by the powerful scent of Korean lilac. 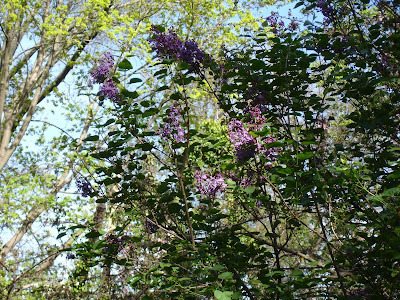 It’s very different from the common lilac—musky rather than sweet, but it’s much more powerful. . 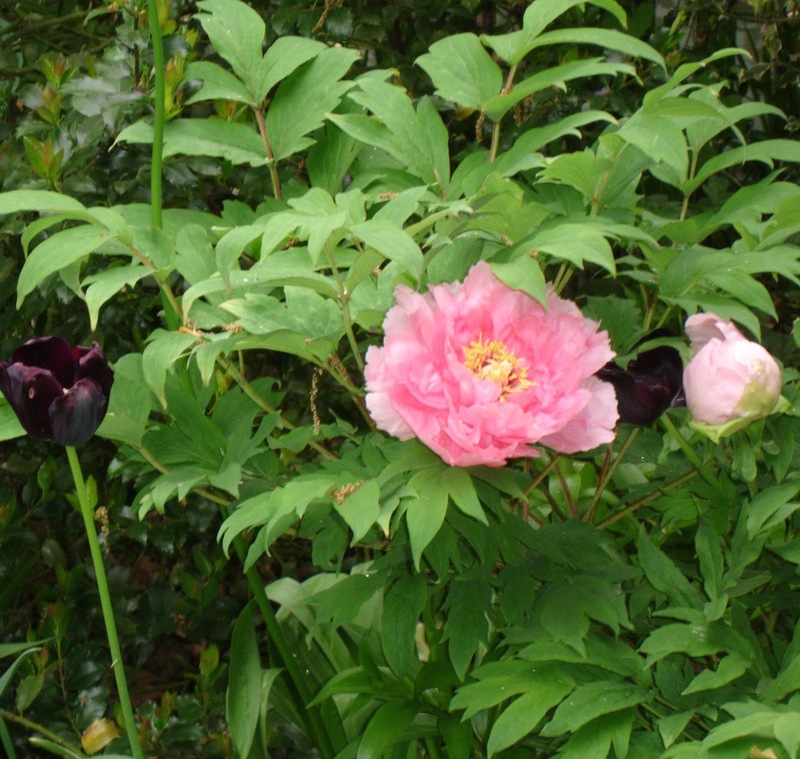 While it’s still possible to buy fragrant flowering shrubs, if you love fragrant flowers, you just have to grow your own. 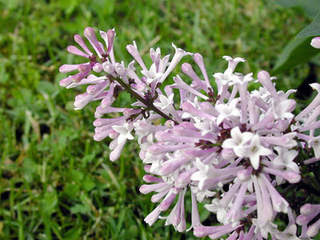 Breeders are aiming for showy flowers and fragrance has been sacrificed. I went to a garden center last week intending to buy stock. The flowers were gorgeous, but the scent was barely perceptible. Looks like I’m going to have to grow my own stock from seed! I think I have really come on the right place for getting the perfect info here. Hi, I really need the information more as you have provided in this valuable blog gympros.com. These Fish Tank Setups filters are very efficient, they are inexpensive, quiet and don’t require much maintenance. When looking for a HOB filter, it’s a smart idea to stay focused on filters made by reputable companies to make sure you get the best hang on the back filter possible. Drones have become quite popular over the last few years, and it’s no wonder! best drones in 2018 are super fun to capture photographs and video from a distance. You can explore places in your neighborhood you didn’t even know were there. Document family events, shoot film footage, and even keep an eye on the kids in the backyard – drones can do it all. Hmm!! This blog is really cool, I’m so lucky that I have reached here and got this awesome information. Anytime Plumbing Inc.
Shelton Roofing and his staff were superb. I decided to go with Shelton Roofing as they were probably the most expert. The actual suggestion was clear and detailed. Shelton Roof covering required his time to clarify the task and it was very responsive to my concerns page. The communication had been excellent, excellent work within subsequent up during and after the work.